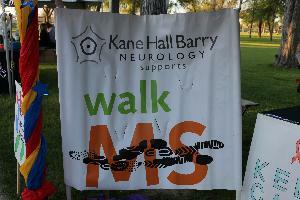 The Kane Hall Barry Neurology SuperNeurons will be participating in the 2017 MS Walk on Saturday, April 1, 2017. Come walk with us! If you would like to join our employees, physicians, and families on the team or donate to the National MS Society, check out our team page on the National MS Society website.